Don't miss these Arkansas Farm to School updates! 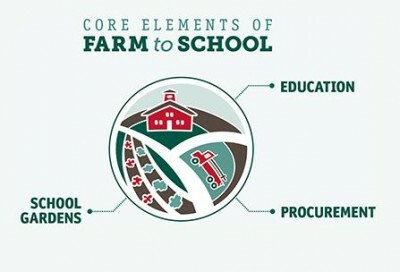 Farm to school empowers children and their families to make informed food choices while re-directing schools’ purchasing dollars toward the local economy and contributing to vibrant communities. Arkansas Farm to School partners meet together for the first time at the Arkansas Children's Research Institute. ﻿ Several Arkansas agencies and organizations are uniting to promote farm to school together. 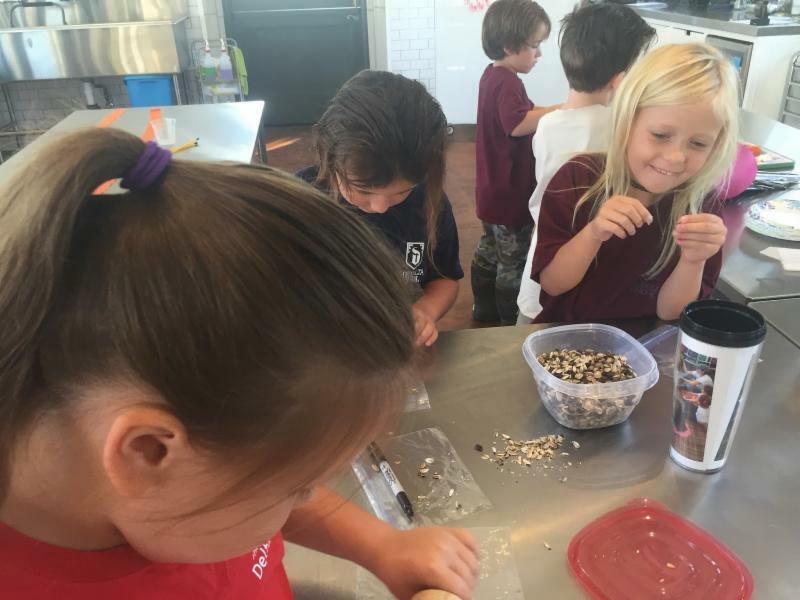 Students explore seeds through a school activity. 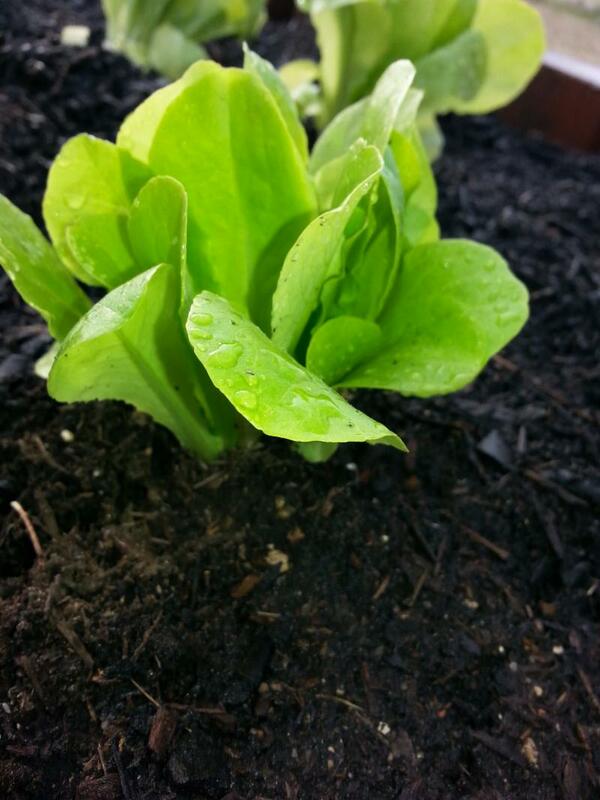 Cynthia Rorie from The Delta School in Wilson, Arkansas is looking to start a seed exchange program for schools. Read more to get involved! 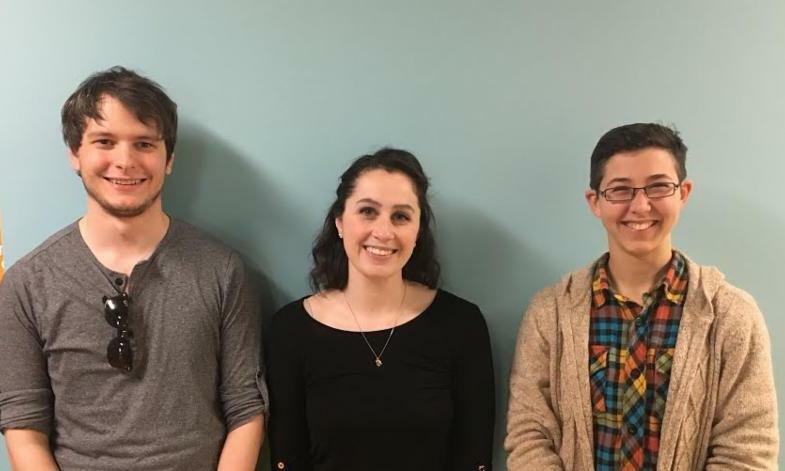 Pictured (left to right): MPS Candidates Joshua DeBruyn, Nicole Hellthaler, and Amy Stewart. 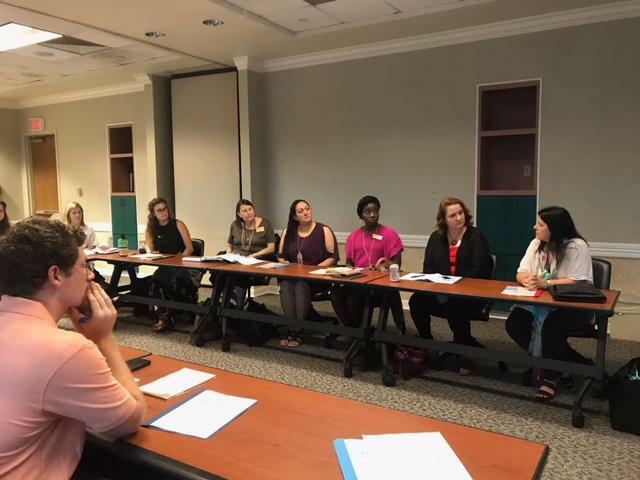 Three students at the Clinton School of Public Service have been traveling across the state to interview Arkansas Farm to School Groundbreakers about their programs and projects. . 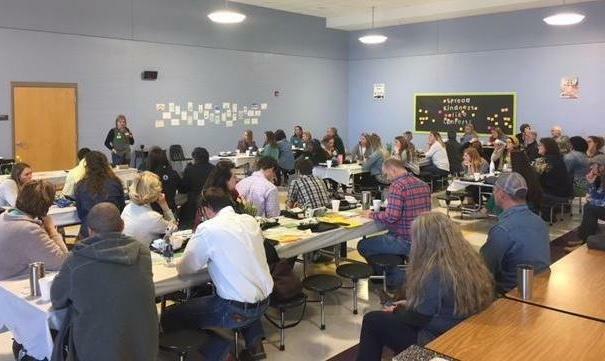 This year's Statewide Farm to School Summit was held at Carolyn Lewis Elementary in Conway, Arkansas. See below for a quick recap and some photos! Hear from Katherine Quinn, the Garden Program Specialist and Agriculture Teacher at Yellville-Summit School District, about what she and the students are up to. Try some of their ideas at your school! 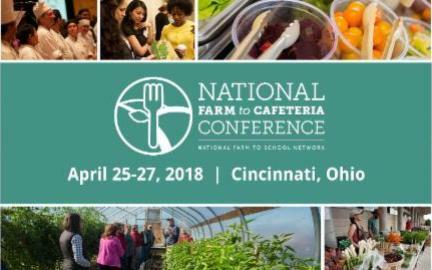 The National Farm to Cafeteria Conference was a blast! Over 1,000 diverse stakeholders were able to share their stories, tips and tricks, and plans for the future. We're already looking forward to the next one! Check out the links above for celebration ideas and more information! 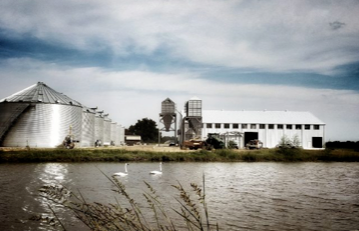 Ralston Family Farms Tour July 27! Interested in purchasing locally grown rice? Join us on July 27 for a a tour of Ralston Family Farms, presenting the entire process to Child Nutrition Directors who are interested. Come see how they sustainably grow, harvest, and mill their many traditional and aromatic varieties! Students in an Arkansas school district are learning where their food comes from and about healthy eating by working in an on-campus garden. Those lessons carry over into the classroom and the cafeteria, where some of the vegetables make their way into school meals. Farmers: Take this survey about your motivations for certain farming practices for a chance to win $500! Are you ready to make a difference and serve your community? 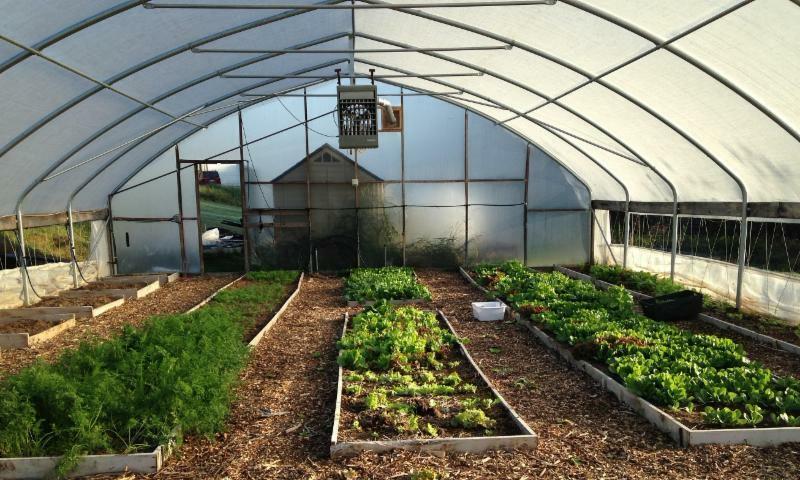 Tri Cycle Farms needs your help and is looking for dedicated, enthusiastic people to serve as AmeriCorps VISTAs for 2018-19. Send your resume NOW to director@tricyclefarms.org. What's Available in the Garden? Studies show that children are more likely to prefer fresh fruits and vegetables and have a greater willingness to try new foods when they receive hands-on gardening education along with nutrition education. With this in mind, The Access to Healthy Foods Research Group received grant funding to develop a garden-based addendum to the Share Our Strength's Cooking Matters ® for Kids/Teens curriculum. Courses using the addendum will be piloted in the coming months. 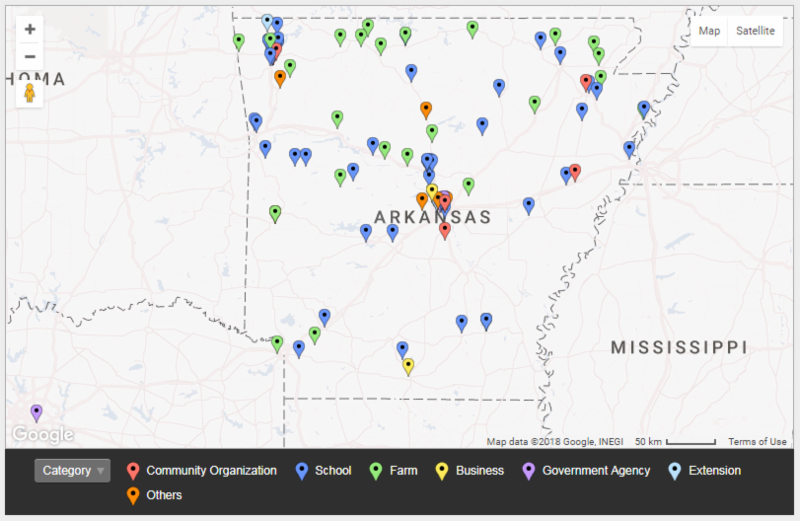 Click the button below to fill out a short form to register as an Arkansas Farm to School Participating Partner and be featured on our website and on our new interactive map of Partners! Register as a Participating Partner! Access to Healthy Foods Research Group and Arkansas Farm to School efforts supported in part by Kohl’s and the National Farm to School Network.